Well that is just fantabulous!!!!!!! I love, love, love it. I'm pinning it! You go girl. 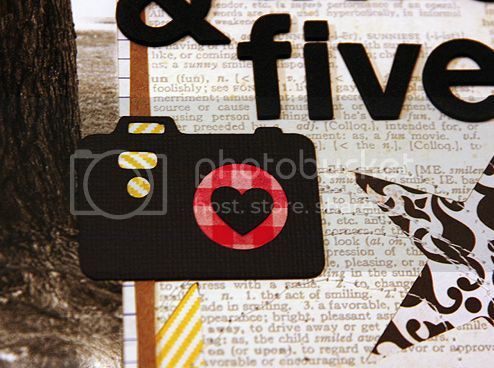 Oh just gorgeous and I LOVE that photo - beautiful paper mix and love the stitching. LOVE!!! Love the stars and the pop of colours. So beautiful. The photo is so perfect with that paper. I love the stars and stitching! I am so in love with this layout! Perfect in color, composition, everything! I love it! 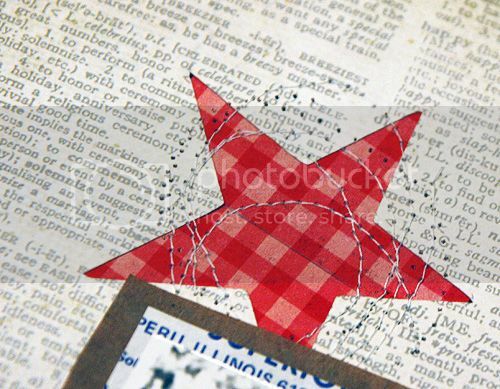 I like those stitched stars. Great showcase for your photo. so cute! And love that SVG cut! what fun, i love the stitching. wonderful colors. Ohhh, really love this Mary Ann!! Great mix of colors and the Cameo cut stars look great! And I am loving that little camera...too cute! Super super cute!!!! Going to hop over and purchase the camera...it's the perfect touch!